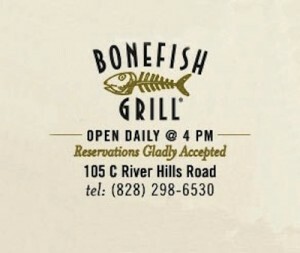 From the moment you step foot through our doors, you’ll be transported to a unique Bonefish Grill experience. Prepare for the unexpected – a journey that will ignite your taste buds, reward your curiosity and turn any visit into so much more than your typical night out. From small plates to hand-crafted cocktails, we’re serving up something incredible everyday. 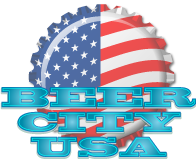 When it comes to our wine and beer selection, we like to keep it local. By allowing our Managing Partners to make selections at the local level, we can customize our offerings to educate and appeal to each of our guests. Thirsty yet? We thought so. Their specials change daily so click here to see specials at your location!